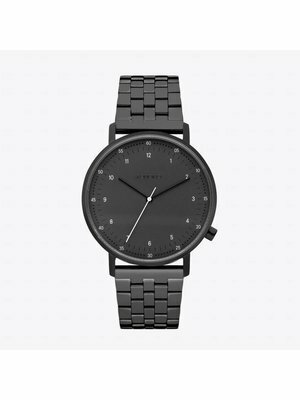 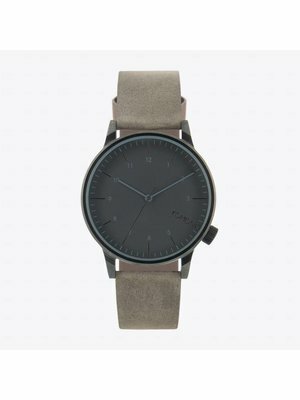 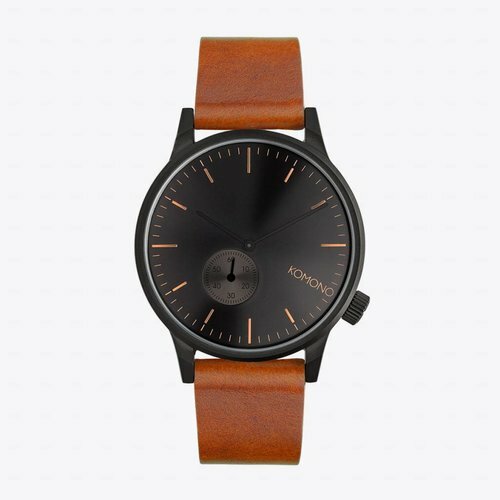 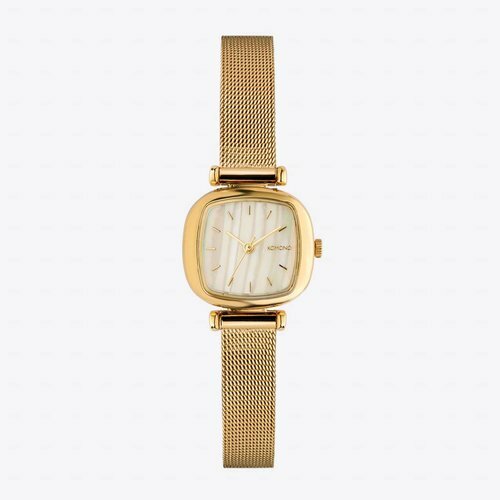 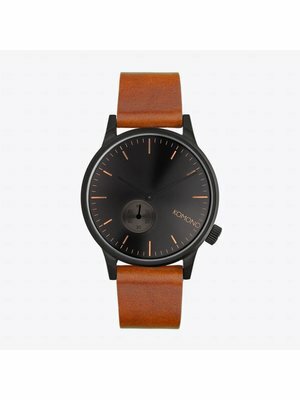 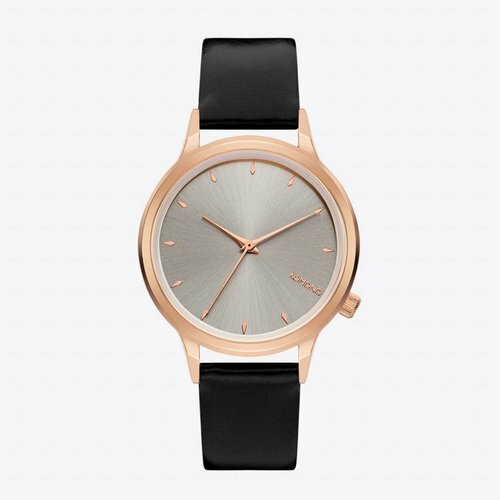 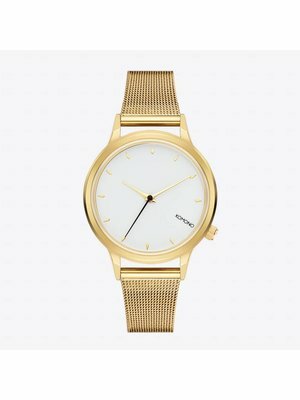 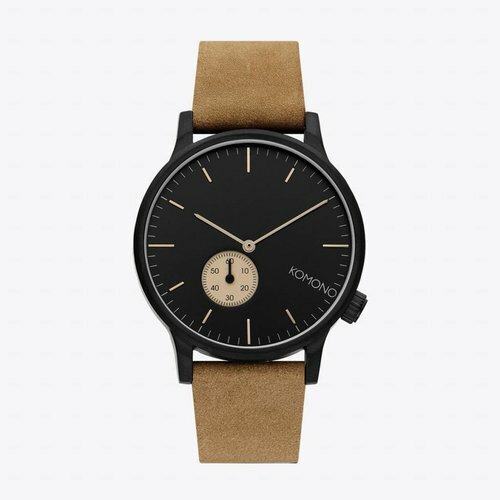 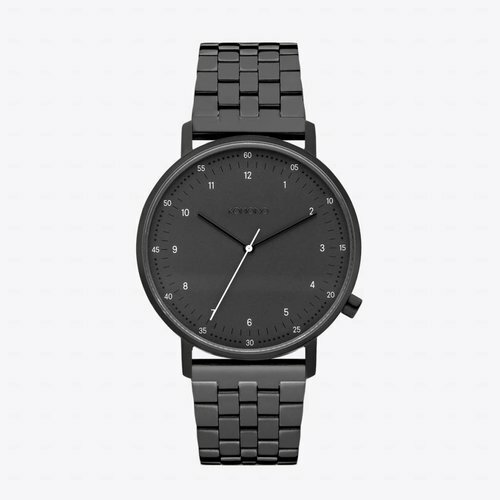 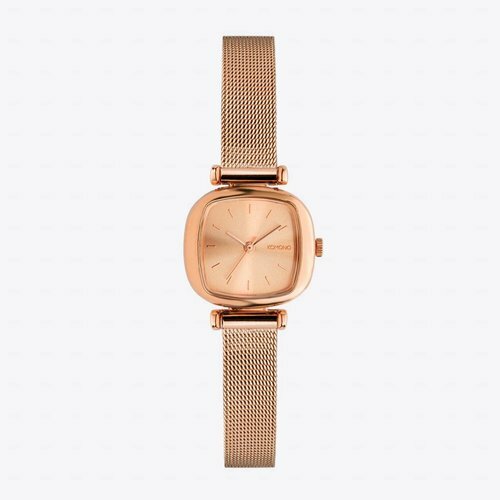 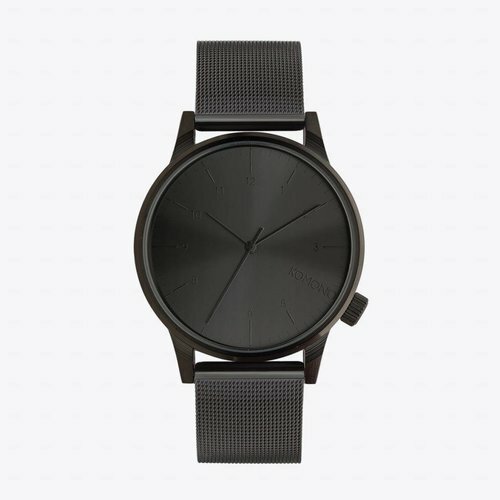 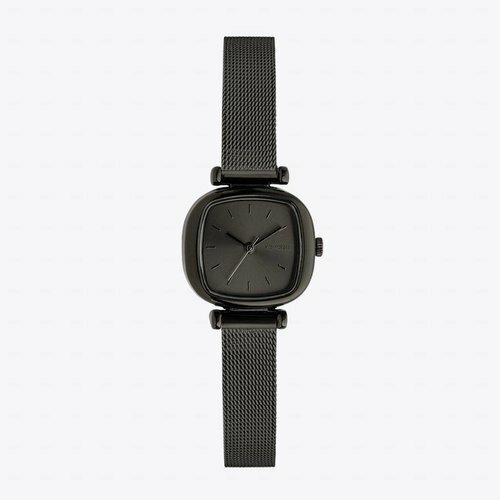 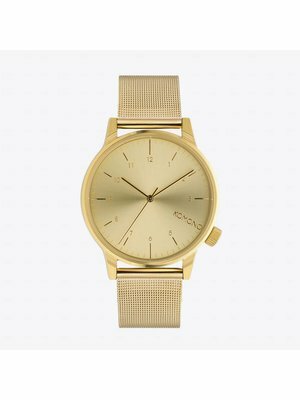 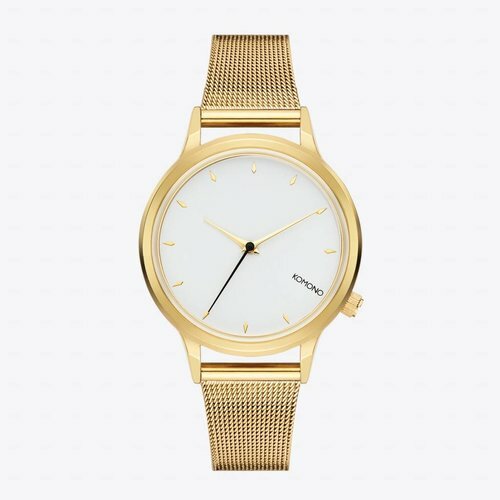 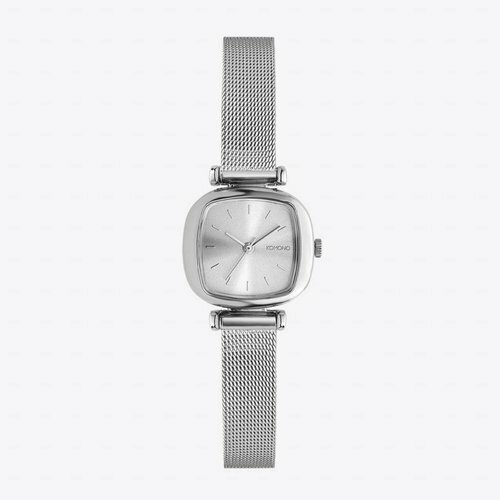 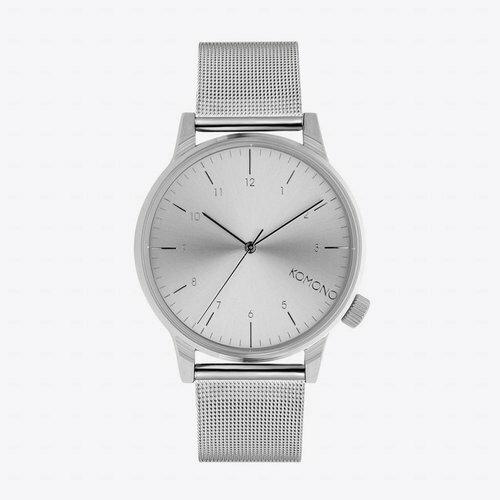 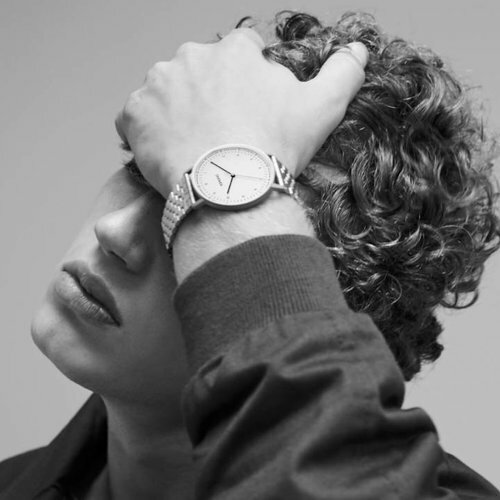 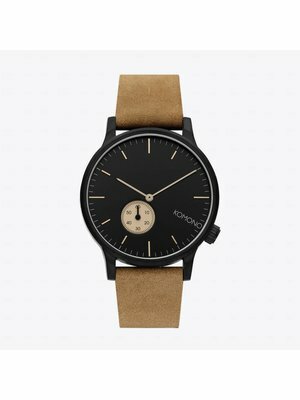 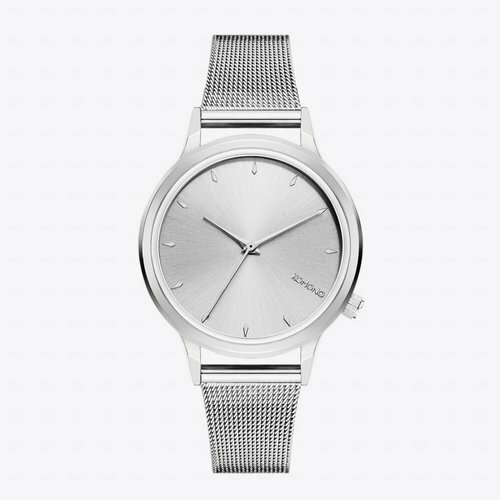 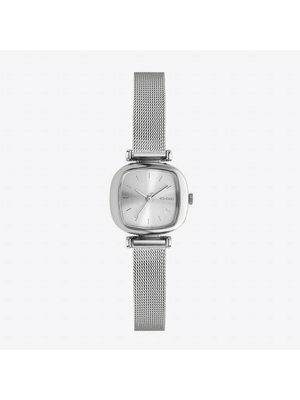 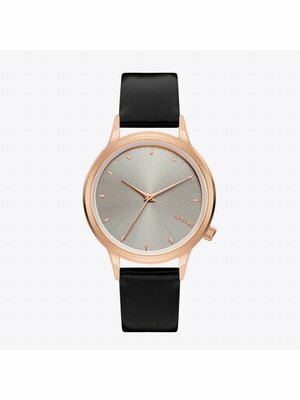 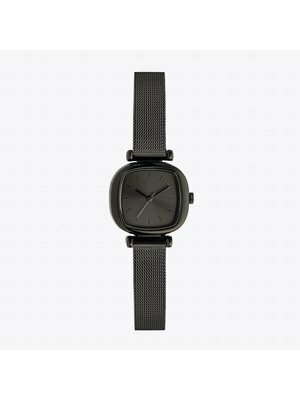 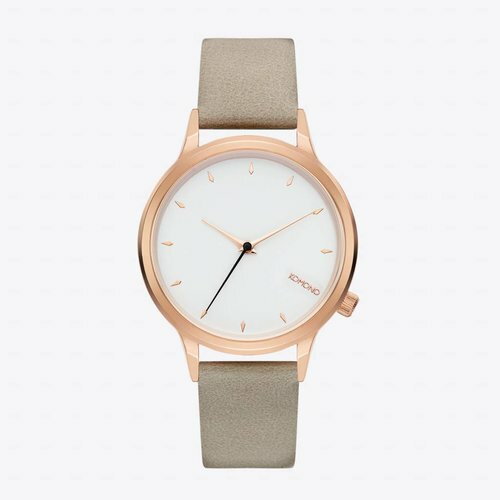 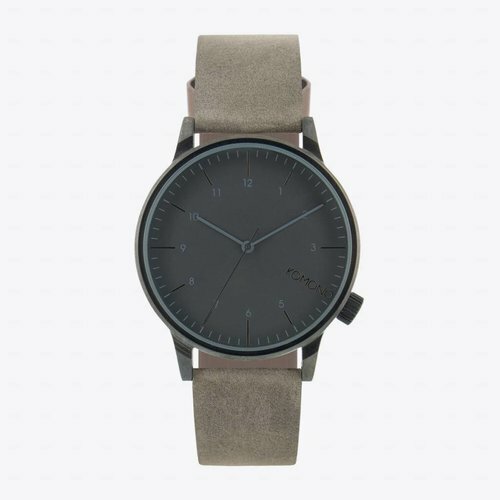 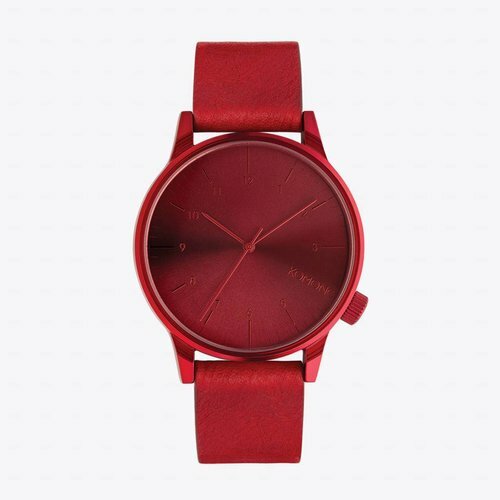 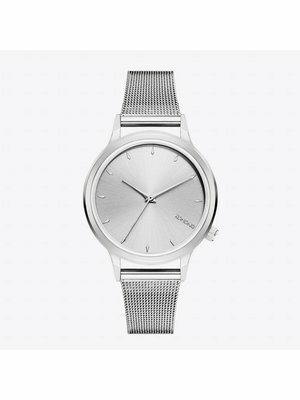 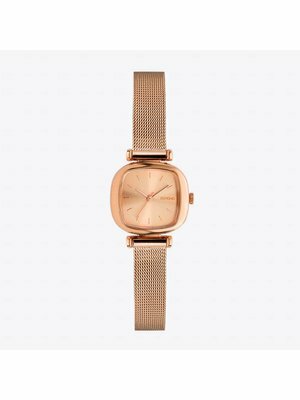 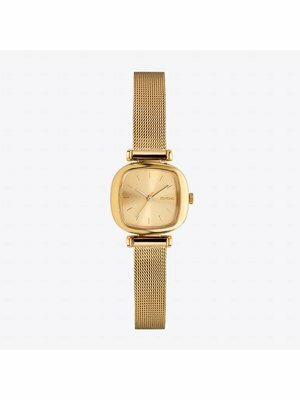 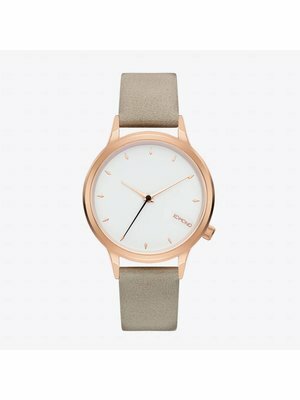 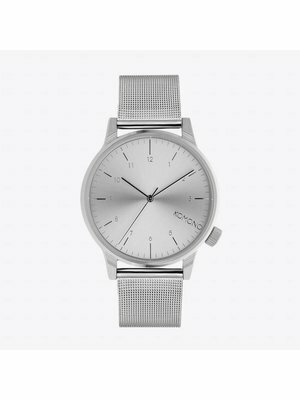 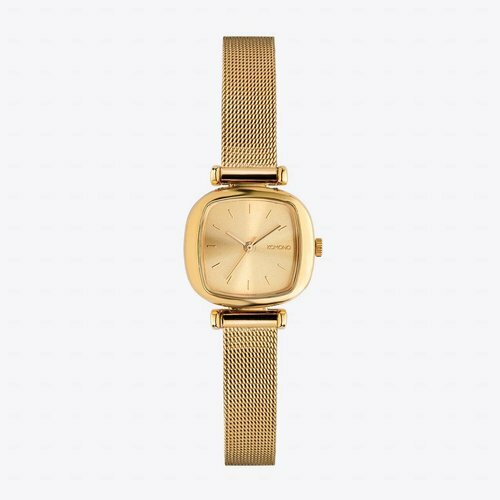 Minimalistic and quality watches with Quartz movement! Komono is a perfect addition to the Thunderkraft range. 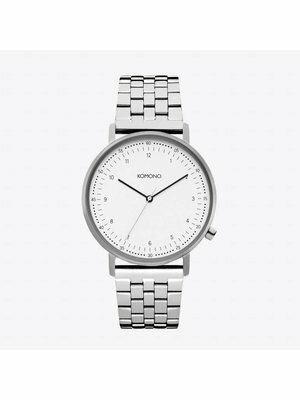 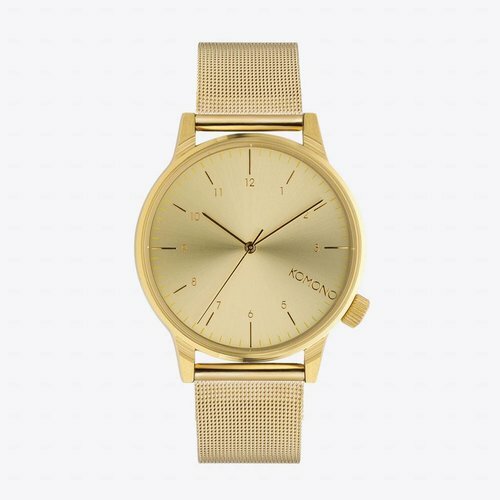 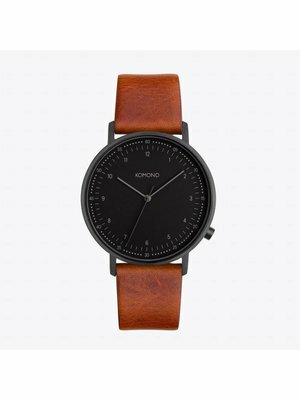 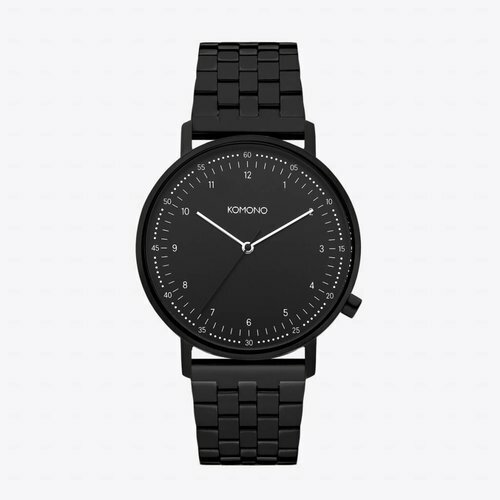 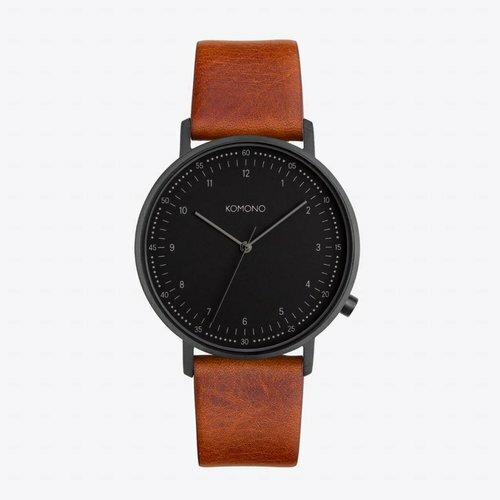 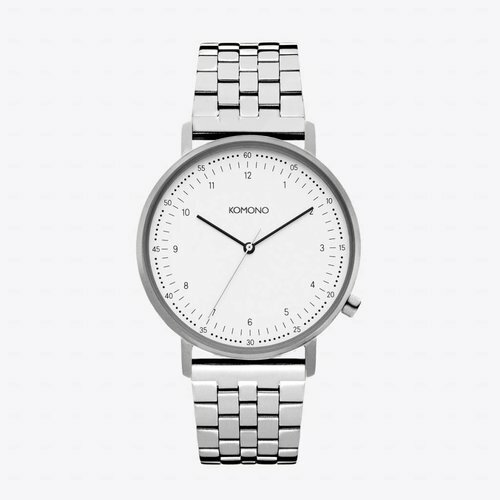 Whether you are looking for a watch for work, leisure or a night out, Komono's range offers something for everyone.